Beautiful place to stay by the beach.Come on and put your toes in the sand! We welcome families and singles alike. You may come as a visitor, but you will leave as family. 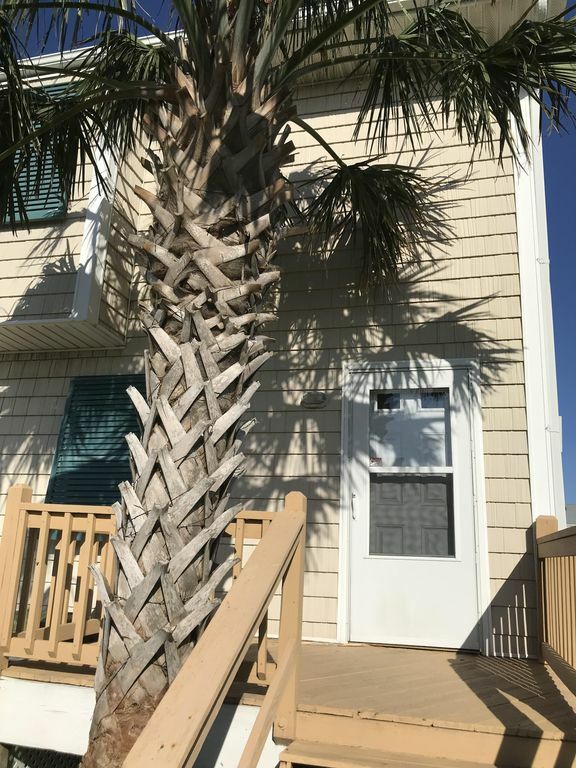 Our rental is just a short walk to the beach, The Circle, fishing piers, Captain Stacey Offshore Fishing Center, restaurants and entertainment. It is a short drive to Fort Macon State Park , NC Aquarium, and Historic Beaufort, NC. The apartment has 1 bedroom, one bath, a full kitchen with stove/oven, microwave and full size refrigerator with ice maker. Two smarts TV's (one is 50"), a sectional sofa and a queen size futon that sleeps 2. Internet /Wifi included. Bicycles, beach chairs, umbrellas and coolers available. Linens and towels are not provided. This rental had everything we needed and was well situated. We loved it!